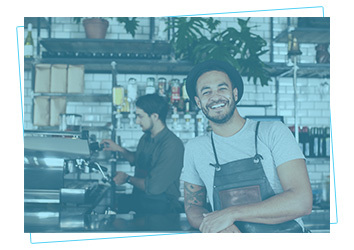 iVend Hospitality provides a flexible and easy-to-use POS system to manage front of house operations, including split and partial bills, table management, servers, reservations and orders. Efficiently communicate with the kitchen to ensure correct and speedy customer order preparation. 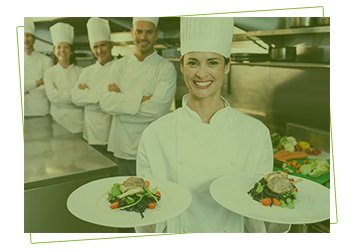 iVend Hospitality includes many advanced features such as Kitchen Order Tickets (KOT), KDS system integration, recipe and meal plan management. 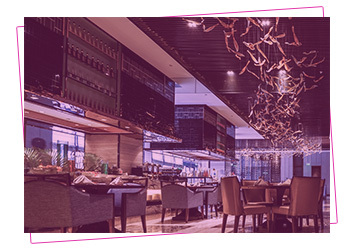 iVend Hospitality is a fully integrated, restaurant management solution with a multilingual POS system designed to cater to the unique requirements of restaurants, bars, nightclubs and cafes of all sizes. 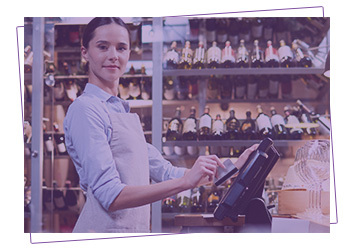 The solution will improve your guest’s appreciation and loyalty, reduce order and checkout times, create menu flexibility, decrease operational costs and allow you to focus on crafting a more unique dining experience. Are you ready to simplify your restaurant operations and delight your customers? 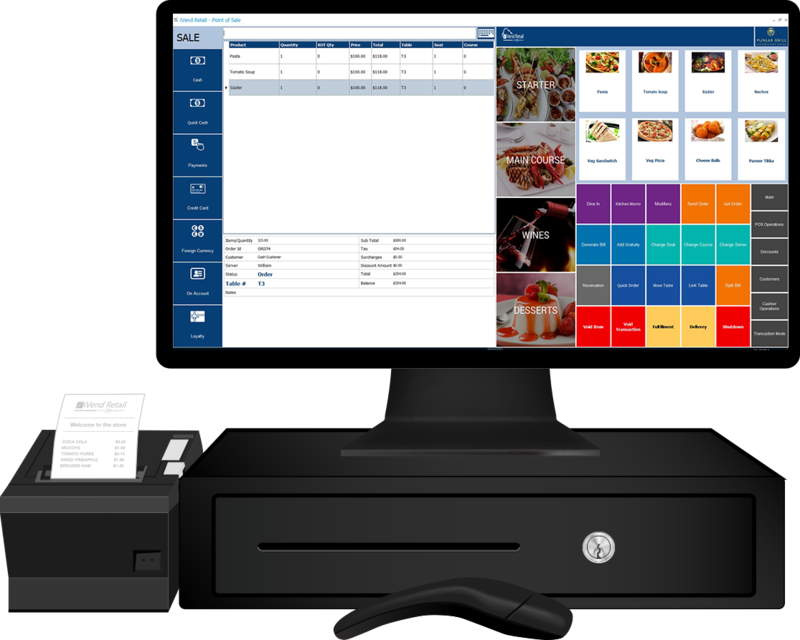 Learn more about the only Hospitality POS with back-office functionality. 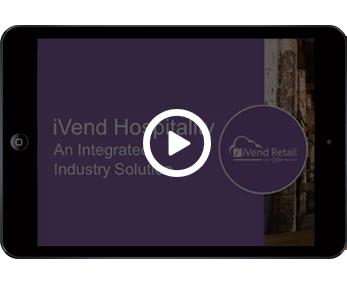 Let us show you how iVend Hospitality can help you achieve your goals with a short demo. 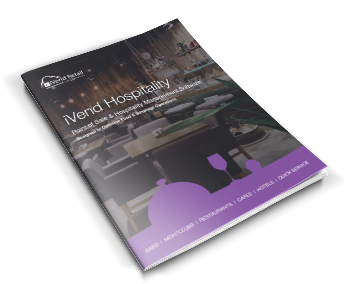 Interested in learning more about how iVend Hospitality can help you better serve your guests?